The cost of stamps will go up by at least one cent in January. Maybe more. Mailing a letter will cost one cent more, or 47 cents, starting in January, under a proposal approved by the U.S. Postal Service's regulator. The Postal Regulatory Commission ruled Thursday that the agency can raise the price in keeping with the cost of inflation. Prices could go even higher as the commission is considering a postal service proposal to raise money. The U.S. Postal Service had asked for a total price hike of another 3 three cents, which would ultimately make first-class mail stamps cost 49 cents. The price of sending a postcard would remain the same, at 33 cents, although the postal service is seeking to hike rates to 34 cents as part of its broader rate hike request. The one cent hike will kick in Jan. 26. If the agency gets the green light for all its rate hikes, it will mean an extra $2 billion for the cash-strapped postal service. The agency said last week it lost $5 billion in the latest fiscal year ending Sept. 30, far less than in recent years. In 2012, it reported a $16 billion loss. The requirement has been a major drag on the agency, which has exhausted a $15 billion loan from taxpayers to make up for shortfalls. 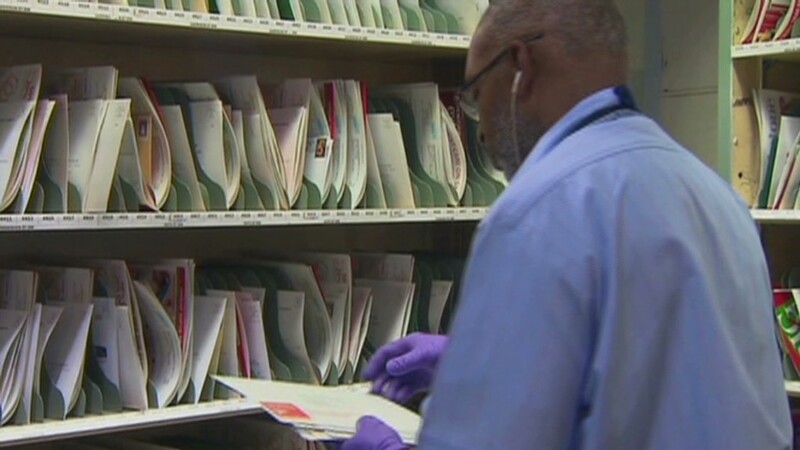 Declining mail volume continues to plague the postal agency. 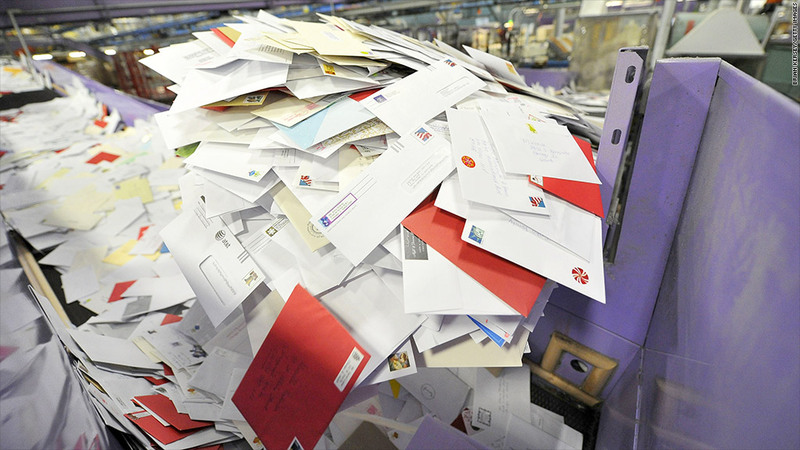 Some 2 billion fewer pieces of mail were sent in 2013 compared to 2012, thanks to another drop in first-class mail, the kind most consumers use to pay bills and send letters to Grandma. This would be the second year in a row when the price of a a first-class mail stamp is going up by by 1 cent in January.